An important tactic that you need to employ when it comes to leading a more organized lifestyle is to write things down. Writing everything down from scheduled activities to tasks that need to be tended to at your home will help you become better organized. Knowing that you have this level of control over your life will also lessen the amount of stress that you face on a day to day basis. Another important strategy to use in your life is to schedule and set deadlines. Consider making a weekly schedule of all upcoming activities. In addition, schedule time that you may need for different tasks that you need to accomplish on your own. On a related note you will want to establish deadlines for different tasks and projects that you need to undertake. For example, if you will be undertaking some sort of home improvement project, establish an ultimate deadline for the completion of the project coupled with milestones that will need to be achieved along the way. We all procrastinate. However, another strategy you need to consider using to overall your overall organization is to avoid procrastination whenever possible. One tactic you can employ in order to defeat procrastination is to schedule a project you dread undertaking towards the start of your day. When you get an activity that you would otherwise put off undertaken at the beginning of the day, you will get it out of the way. This strategy is an ideal way of lessening stress. You won't have something troublesome hanging over your head throughout the say and even into the next day. 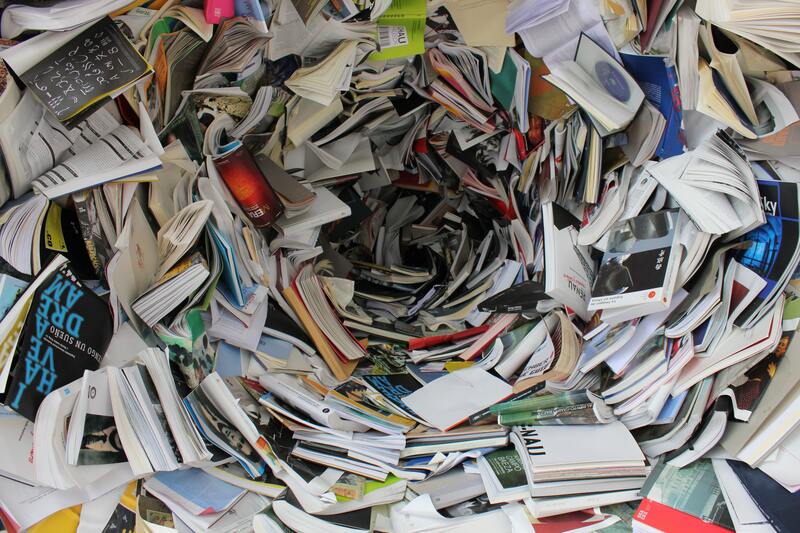 Clutter and confusions are the dreadful outcomes of disorganization. Clutter and confusion also renders you less efficient and your overall lifestyle less enjoyable. 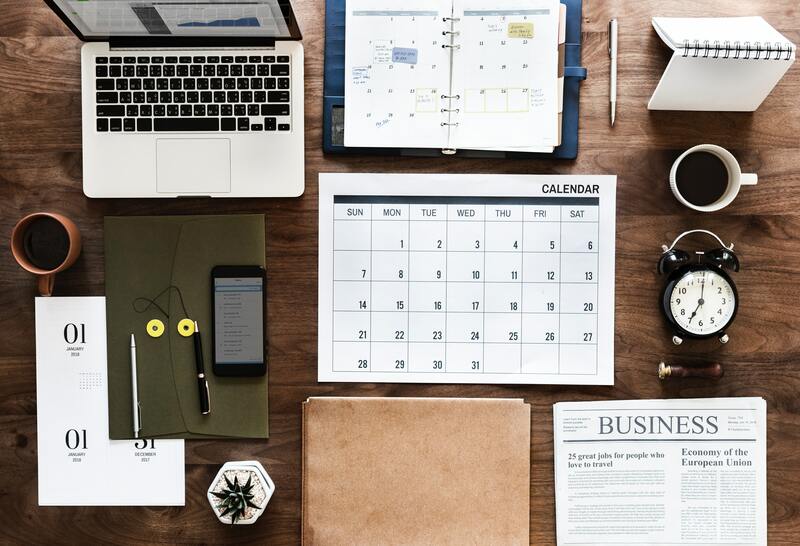 An important initial tactic that you need to consider employing in order to create a more organized lifestyle is to establish specific locations for everything in your home. The old cliché really is accurate. You need to create a place for everything and keep everything it its place. Clutter accumulates in a residence in what can amount to a very short period of time. Clutter in your home negatively impacts your life and lifestyle in a number of different ways. The impact can make your home less livable, comfortable, and enjoyable. It can also seriously impact your overall productivity. If you're like nearly everyone, you view de-cluttering as an utter drag. You can lessen the unpleasantness of de-cluttering by scheduling it one room in your home at a time. A cluttered home doesn't mean that you are a hoarder by any stretch of the imagination. With that said, even clutter can negatively impact the overall usability and livability of your home. Another step you can take to organize your home for an improved and more enjoyable lifestyle is to only hold on to items that you really need and use. Clothing is a good example. People tend to accumulate a good deal of clothing, including pieces that they simply do not wear. One tactic you can employ here is to eliminate clothing items that you've not worn in the past year. A common mistake people make when it comes to disorganization is overbuying items on sale. While it can be wise to be a bargain shopper, you don't want to overdo in that regard. Certainly buy items you use regularly when you can find them on sale. However, don't go overboard and make purchases that require you to find extra storage space in your home. If you are going to take advantage of a sale, make a list beforehand of precisely what you need to purchase. By planning ahead in this manner you will be less likely to see a good price on something and make an unnecessary purchase of something that you may not have any use, either today or in the future. Planning in the best manner is a key way to limit unnecessary stuff in your home. An organized life is one in which you don't do everything yourself. Delegation is crucial. Depending on your life circumstances, there may be tasks to undertake at your home that don't need to be done by you but can be fulfilled by other members of your family. Even if you live alone, you may have household tasks that you may want to consider delegating. For example, you might want to hire someone to tend to your lawn care. You may want to consider engaging someone to provide you housecleaning services. Finally, when you want lead a more organized life for a more enjoyable lifestyle, you need to consistently work hard. By working hard, and with focus, you will accomplish tasks and more naturally leave yourself with time to enjoy those activities that your enjoy and that are important to you. These tactics are meant to be comprehensive and used together. 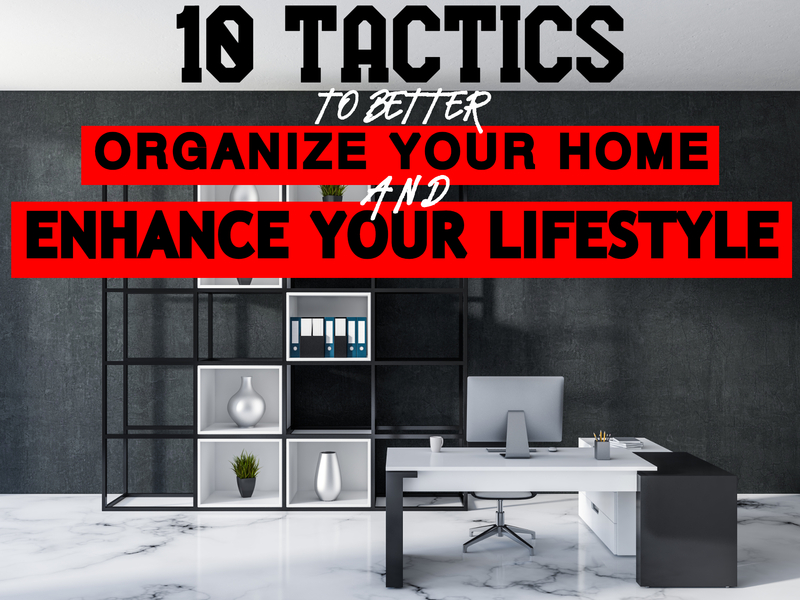 You have the best chance of truly organizing your life in a meaningful way by taking advantage of all of these tactics in a coordinated manner.